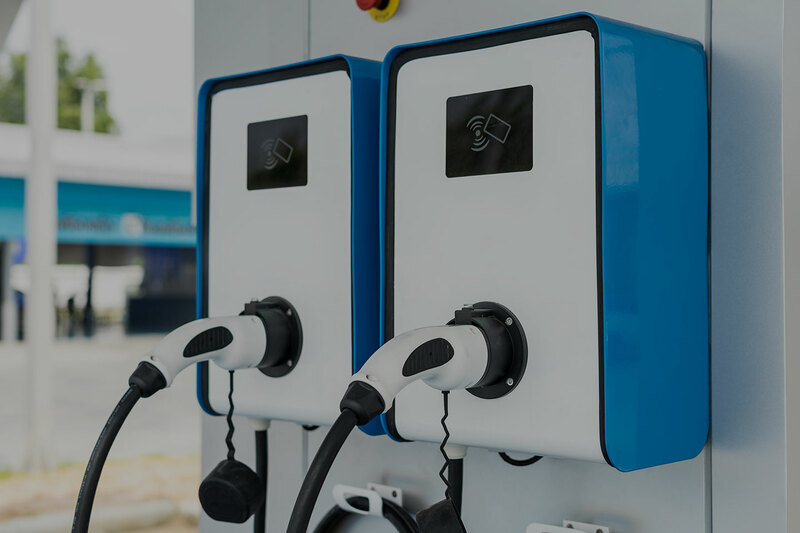 We offer Government-approved installers of Rolec electric vehicle chargers in Ashted and the Midlands. 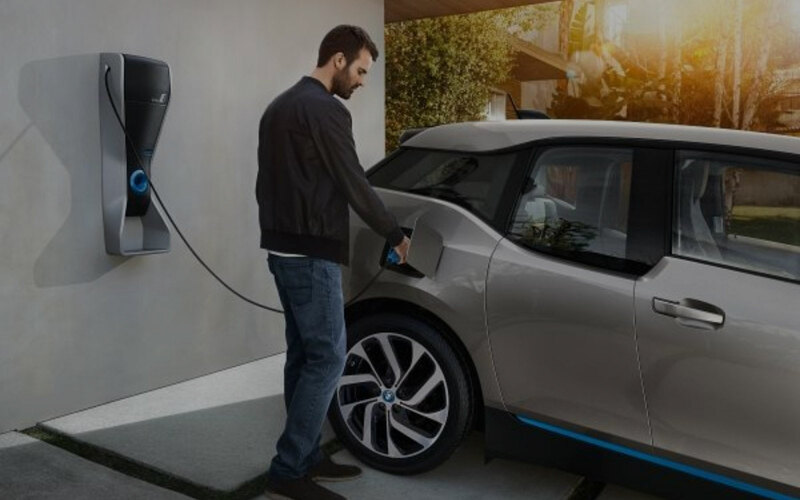 We can offer grants to install points at homes, workplaces and destinations saving you £500/Charger. 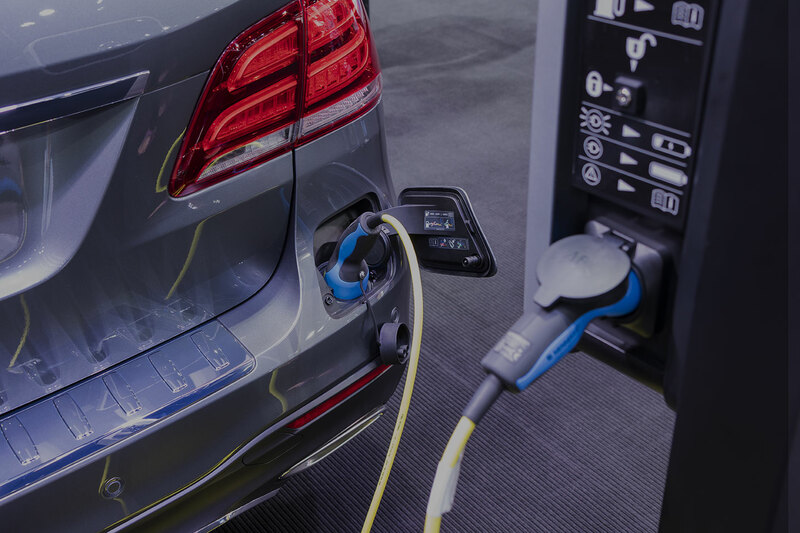 As we are an approved car charging Installation company with Rolec we can advise on the right charger for your requirements. If you have solar panels or if you want a bank of chargers with full reporting you will need different Rolec charger. There is no one fits all company. Lets us advise you on the best charger for your needs.